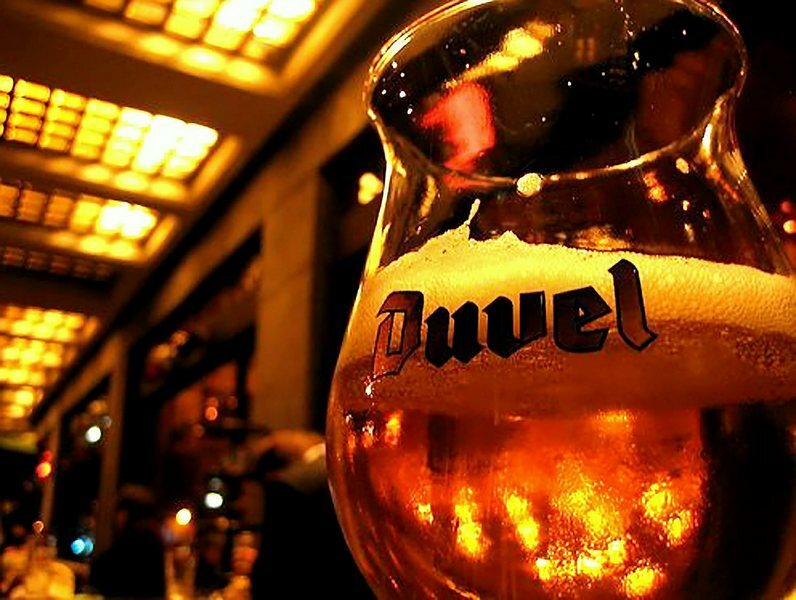 Duvel, the iconic Belgian hyper-coiffed blond ale, has officially been named a CoolBrand, in an influential annual initiative to identify the UK’s coolest brands. Meaning “Devil”, this bottle-conditioned beauty has frozen out the competition, beating 23 other beer brands in the “Drinks – Beer” category and wooing the expert council vote. Duvel’s bouquet is lively and cheekily tickles the nose with some citrus and even a little zesty grapefruit, thanks to the use of only the top quality hop varieties (Saaz-Saaz and Styrian Golding). This also comes across in the flavour, which is balanced with a sneak of spiciness. Thanks to its naturally high CO2 content, this beer has real roundness in the mouth; a perfect thirst quencher and ideal aperitif. The CoolBrands® list, now in its twelfth year, follows a vote by a combination of 3,000 consumers and a panel of 37 designers, style experts, media personalities and prominent figures from the worlds of TV, fashion and music. Helping rate coolness this year were the likes of TV Chef, Gizzi Erskine, musicians Laura Mvula and Charli XCX, Bestival founder, Rob da Bank and model, Daisy Lowe. The results are published every September and Duvel chills out with some of the coolest brands in a luxurious, hardback format book, available from all good bookshops (RRP £55), or which can be ordered by contacting 020 7079 3310 or at CoolBrands.uk.com.